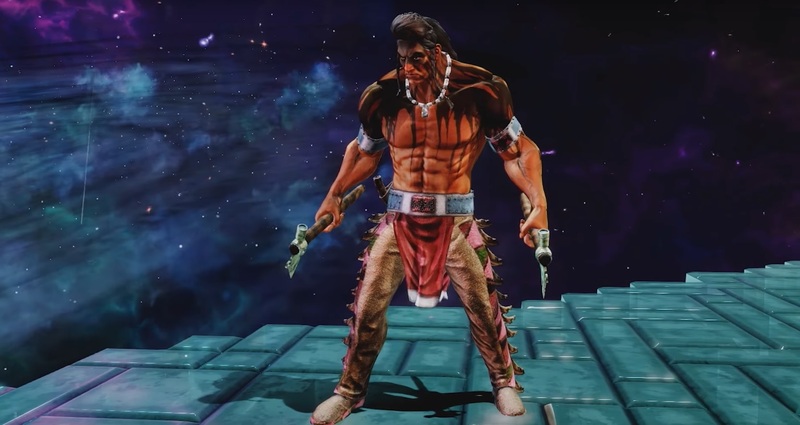 Microsoft Studios and Iron Galaxy reinvision Chief Thunder again, with the help of the Nez Percé. Microsoft Studio and Iron Galaxy have released a new free update for Killer Instinct ahead of a potential Season 4, offering a new look for series mainstay Chief Thunder. 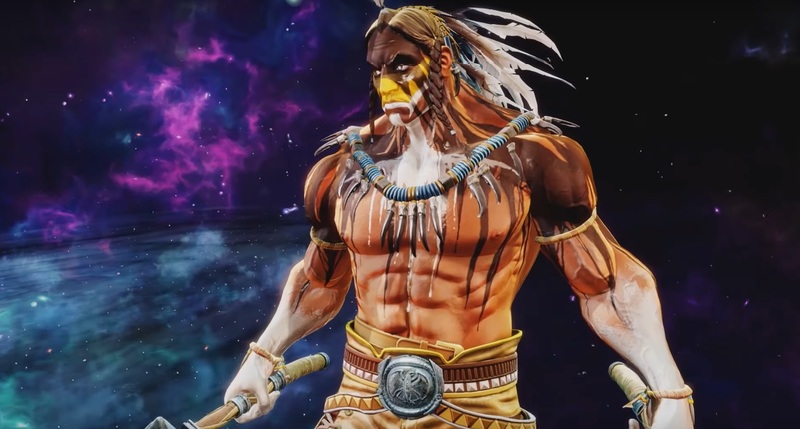 While the original KI reboot look was meant to be closer to something a Native American warrior would wear, the Legends of Thunder costume is designed to be 100 percent authentic. Iron Galaxy worked with representatives of the Nez Percé on the costume, collaborating with cultural consultant Josiah Blackeagle Pinkham and language program coordinator Thomas tátlo Gregory. "The rush of launching a game during a console release, plus the pressure of maintaining a nostalgic look that KI fans remembered, meant we weren't able to get everything right," wrote Killer Instinct senior marketing manager Nicole Fawcette on Xbox Wire. "Now, with three seasons under our belts and a community of fans that embraces our game for the chances we take, we knew it was time to make things right. It was time to take care of the Nez Percé community that took care of us." "The Legend of Thunder costume is 100% authentic to the Nez Percé warrior tradition – from the new metal axes to the buckskin & beaded pants," she continued. "The work that we've done is more than just a costume in a video game – Josiah tells us it is a positive step in the way indigenous people are portrayed in entertainment and a way to empower a new generation in their community." The Legends of Thunder costume follows the recent KI Content Update (3.6), with new content unlocks, changes in potential damage from a combo breaker, and a host of balance tweaks to the entire cast. In January, Killer Instinct will be seeing another new character, Kilgore, an alternate take on Fulgore, much like Shadow Jago. Tagged with Fighting,	Iron Galaxy Studios,	Microsoft Studios,	News,	PC,	Xbox One.